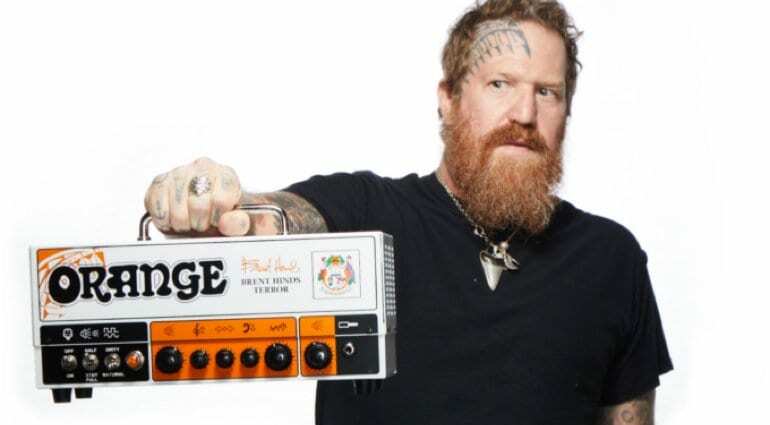 Orange has just announced a new 15-watt all tube lunchbox style amp head for Brent Hinds of Mastodon fame and it looks pretty rocking, even though it small and compact, we reckon it could pack a punch. 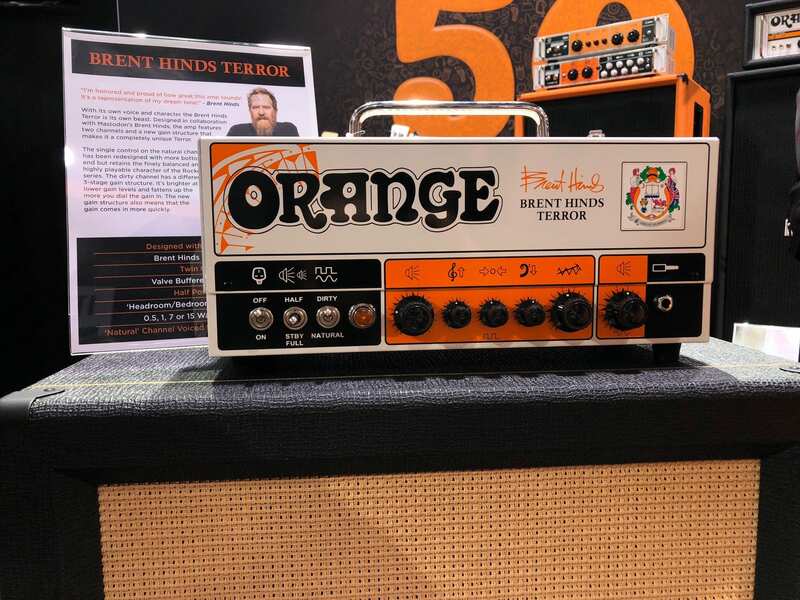 This new 15-watt amp head has all the retro cool British vibe that you would expect from an Orange amp and as they pretty much started the lunchbox style amp head with their Tiny Terror model, then this new signature amp head made for Brent Hinds really should be something special. 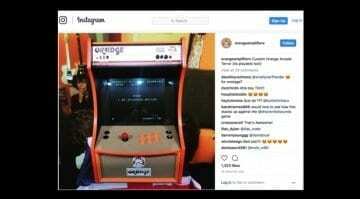 It has four different output wattages to play with including 15-watt, 7-watt, 1-watt and 1/2-watt, so it could even handle you dropping some heavy riffage in your bedroom! 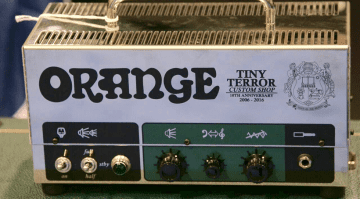 The amp has a tube powered effects loop, which is really handy and was missing from the original Tiny Terror models, so it is nice to see one included here. It has a redesigned gain structure done especially for Brent and has a ‘Natural’ channel that couldn’t be simpler with just a single volume control, the ‘Dirty’ channel gives you Gain, Master and a 3-band EQ to tweak, so more control for your dirt! 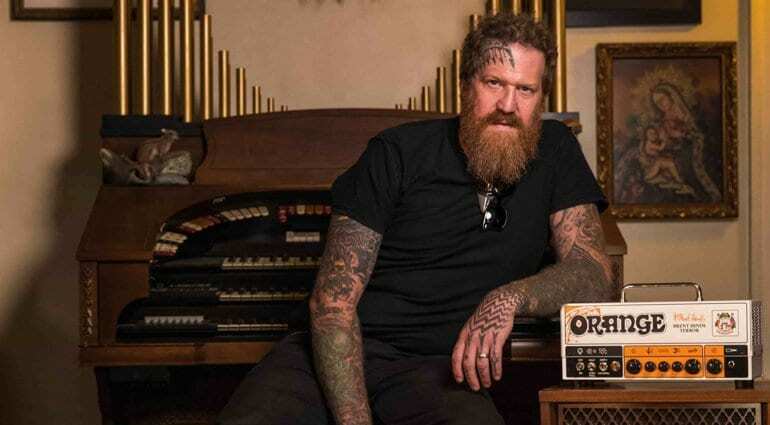 For a signature two channel amp, with so many wattage outputs it isn’t that expensive and if you want Mastodon like tones on a budget then it is a hell of a lot cheaper than the signature Bill Kelliher Friedman Butterslax amp head, that his bandmate endorses. 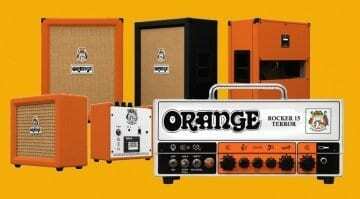 I owned an Orange Tiny Terror for many years and that was a great little amp for gigging and was just a single channel, with no effects loop and so this with all those added features, plus twin channels makes this quite appealing. 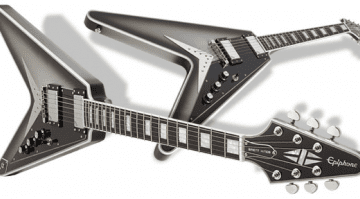 Definitely, one to check out when they hit dealers this year.